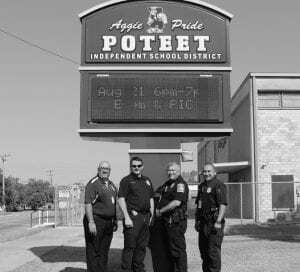 On August 23, Poteet ISD Superintendent Charles Camarillo, Poteet Police Chief Bruce Hickman and Poteet ISD Police Chief Willie Mendes and Officer Jason Velasquez revealed their school safety plan for faculty, staff and students in the case of an emergency situation during the school year. 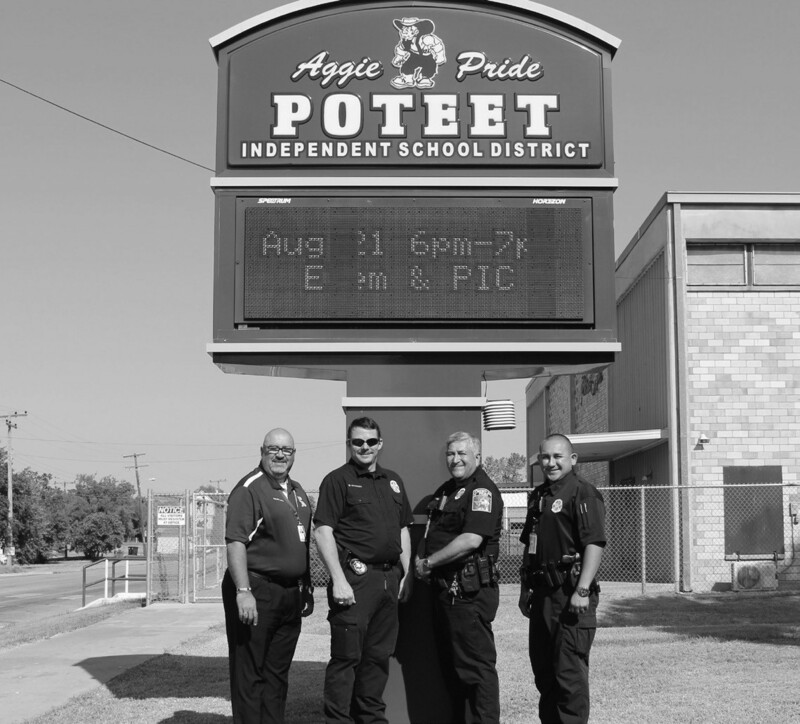 “We always do an active shooter presentation for the staff that teaches them what to do in the case of an active shooter situation or any emrgency,” said PISD Chief Mendes. He and Officer Velasquez also presented to the upcoming freshman at Fish Camp orientation. When asked about safety measures they are taking for this school year, Superintendent Camarillo said he has stressed to his staff the importance of always being aware of what’s going on around them. “They should always be aware of who their students are, their behavior and should form a good relationship with them,” he said. Chief Mendes commented on some issues they’ve come across with their buildings, particularly their classroom doors. Mendes and Camarillo also said the school constantly undergoes drills throughout the year in preparation of fires, bomb threats, active shooter situations and even bad weather. Poteet PD Chief Bruce Hickman also shed some light on the police department’s role in keeping PISD safe. Chief Hickman called in extra manpower during the first week of school and brought in some traffic control devices to help maintain the flow of traffic during drop-offs and pick-ups. He also explained a program they have amongst the PISD staff called Cop Sync 911. 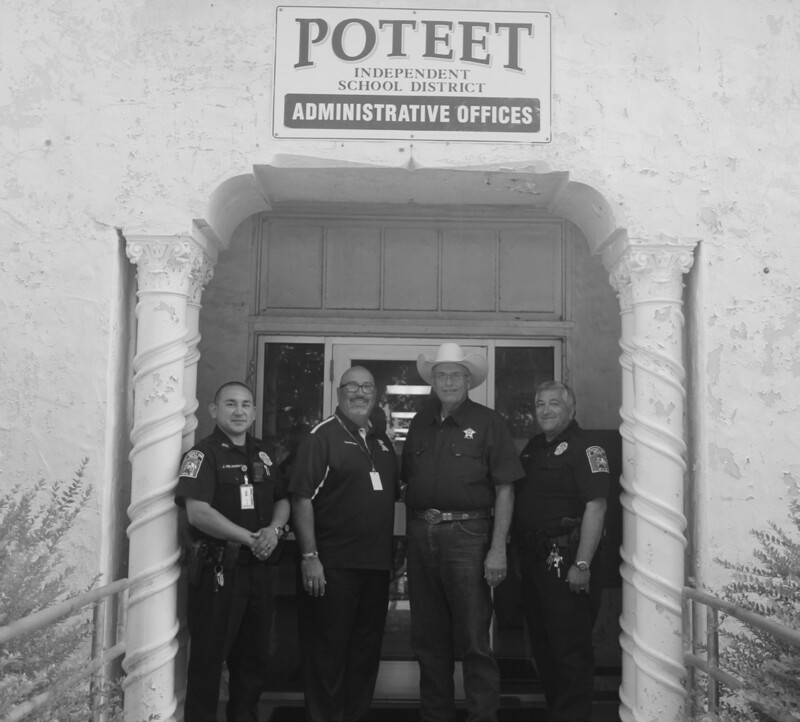 In January, PISD and Poteet PD are switching to a system under the Atascosa County Sheriff’s Office. 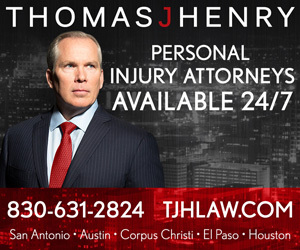 “It’s cost effective because it is in conjunction with the ACSO and works a little bit different. Once that button is hit, every officer in Atascosa County will know that something is going on at this school,” said Chief Hickman. PISD Officer Jason Velasquez also commented how he and Chief Mendes maintain a close relationship with the students. “We build a good rapport with them so that they can trust us and come to us with anything, even problems at home,” he said. 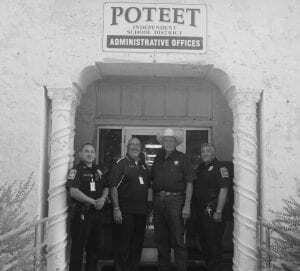 Atascosa County Sheriff David Soward also commented about his officers always being available to Poteet ISD in the case of an emergency and how some of his units will be patrolling the school zones throughout the year.